Closing in on four decades and Japanese heavy metal band Anthem is showing no signs of slowing down. Anthem, along with bands like Earthshaker and Loudness, was a pioneering band in the Japanese heavy metal scene, and they’re still a force today. 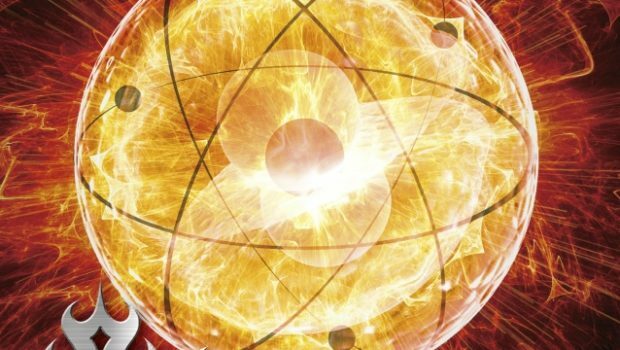 Their latest album, titled Nucleus, features newly recorded versions of classic Anthem songs, this time with English lyrics, and was mastered by Jens Bogran. Nucleus showcases everything that makes Anthem songs so memorable: killer melodies, steady rhythms, slick solos and soaring vocals. They picked an interesting assortment of songs to rerecord, leaning more towards their later albums, but it ends up being a really strong, really effective collection of songs. There’s an energy here that brings to mind the best of the traditional metal bands – Priest, Saxon and the like – as well as some nods to the melodic power metal sounds of Masterplan and Angra. It’s just the right mix of classic heavy metal and modern production. 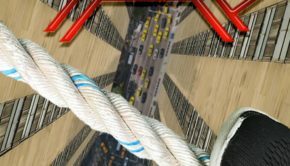 Rerecordings can be a risky proposition. Band’s either mess with things that shouldn’t be messed with, or at best simply fail to improve on things. 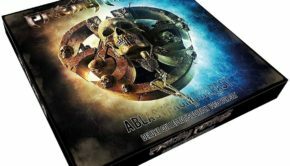 Anthem breathes new life into these songs, delivering a collection that should thrill longtime fans as well as serving as a perfect introduction for new fans. Edition Notes: Nucleus includes a second disc of live recordings. This disc focuses heavily on the band’s classic ’80s material, which is a lot of fun. 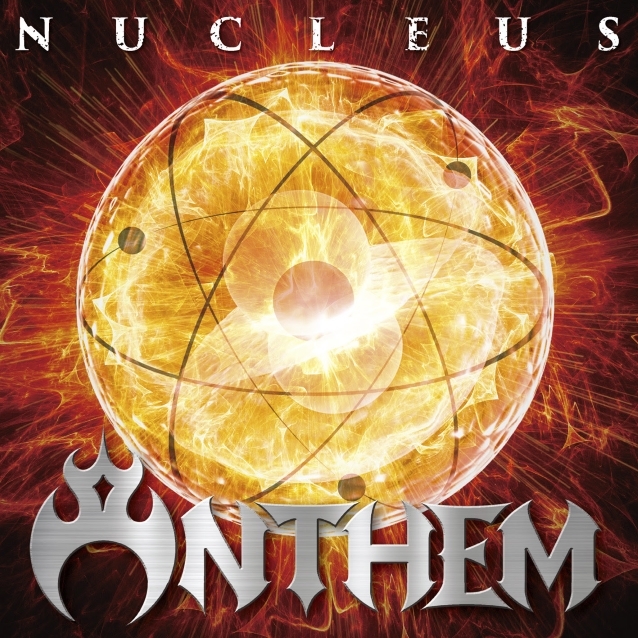 Anthem: Nucleus (Nuclear Blast/Golden Robot, 2019) Justin G.